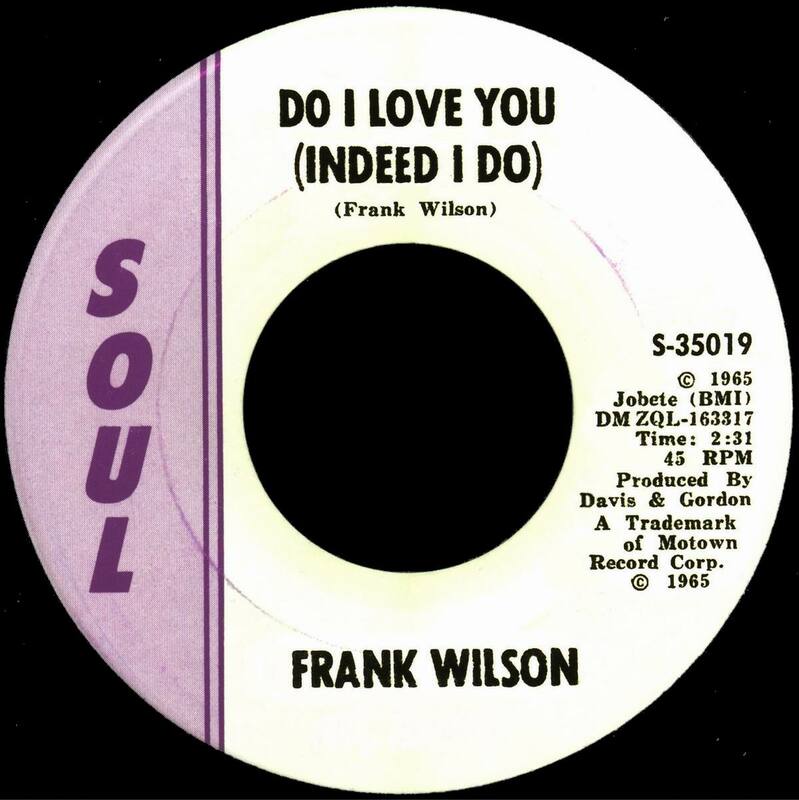 The non-existing Frank Wilson 45 issue? 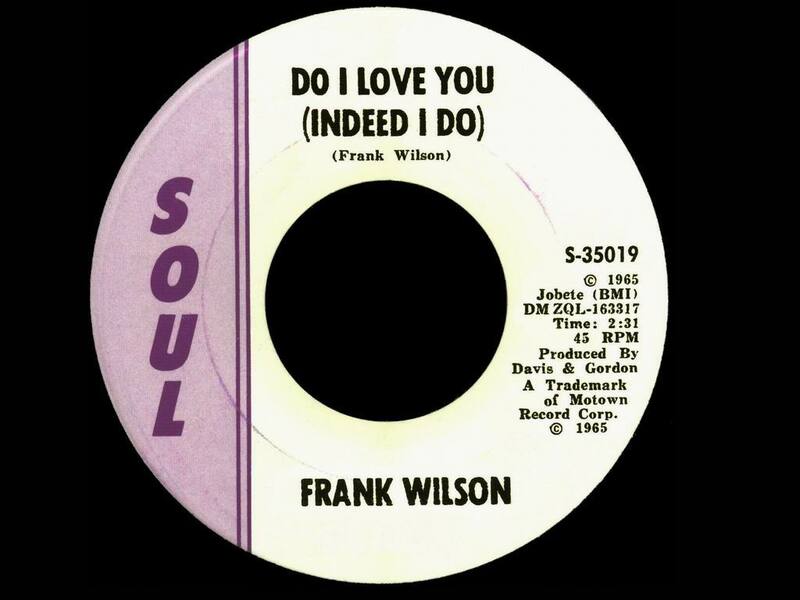 FRANK WILSON _ "DO I LOVE YOU"
Great for making T-shirts and posters! 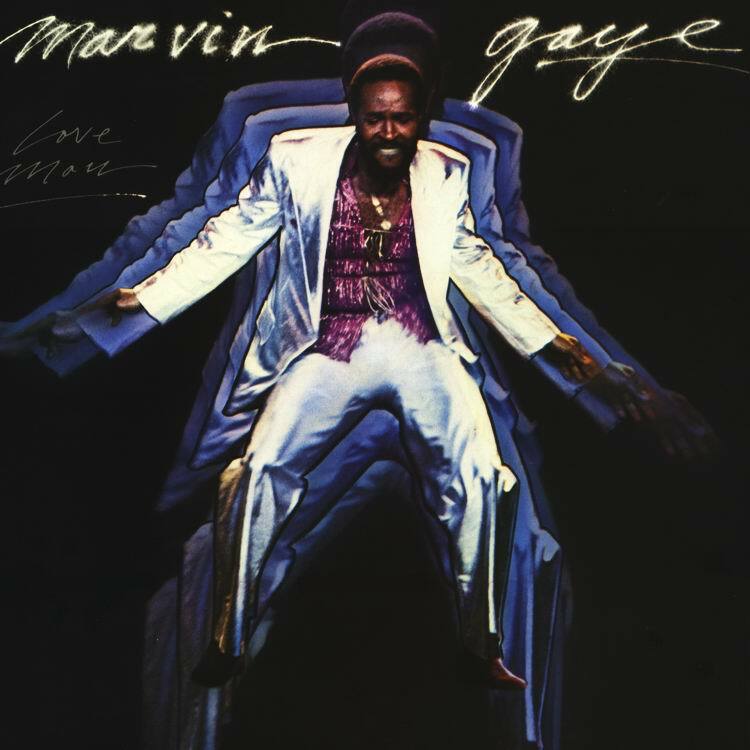 The "Love Man" album on Tamla T8-369M1 (UK number is Motown STML 12126) by Marvin Gaye was scheduled for release in the autumn of 1979. 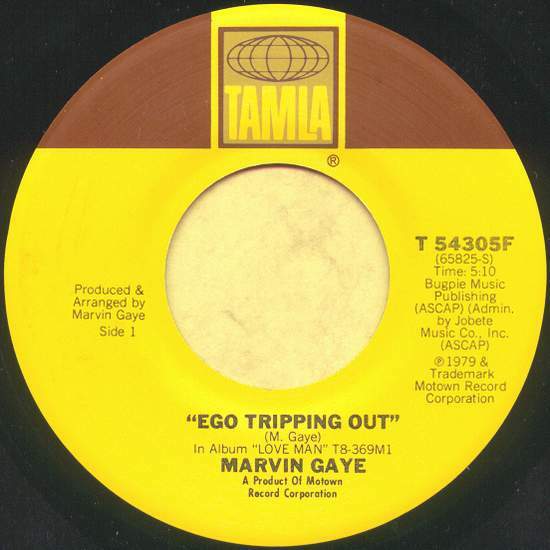 The Tamla /Standard Groove fake! 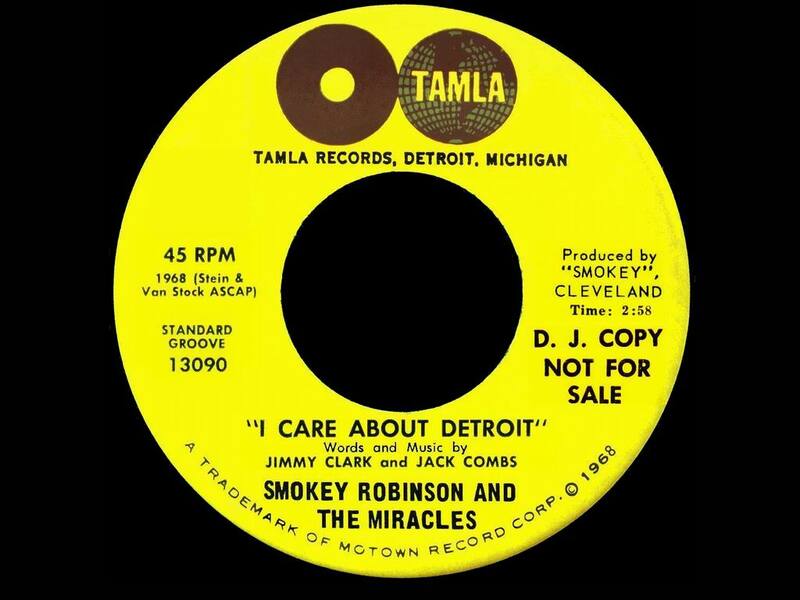 SMOKEY "I CARE ABOUT DETROIT"
The "Ego Tripping Out" single on Tamla was released in September 1979. 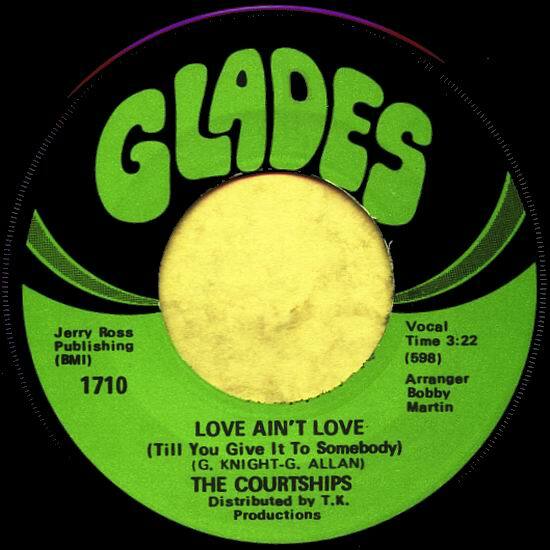 Motown sold the rights to Glades for the release of this single. 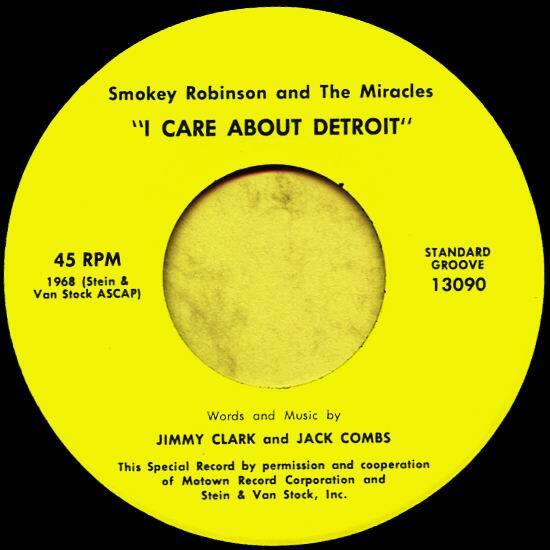 This one-sided single was made to calm things down in Detroit during "the riots" in the summer of 1968. 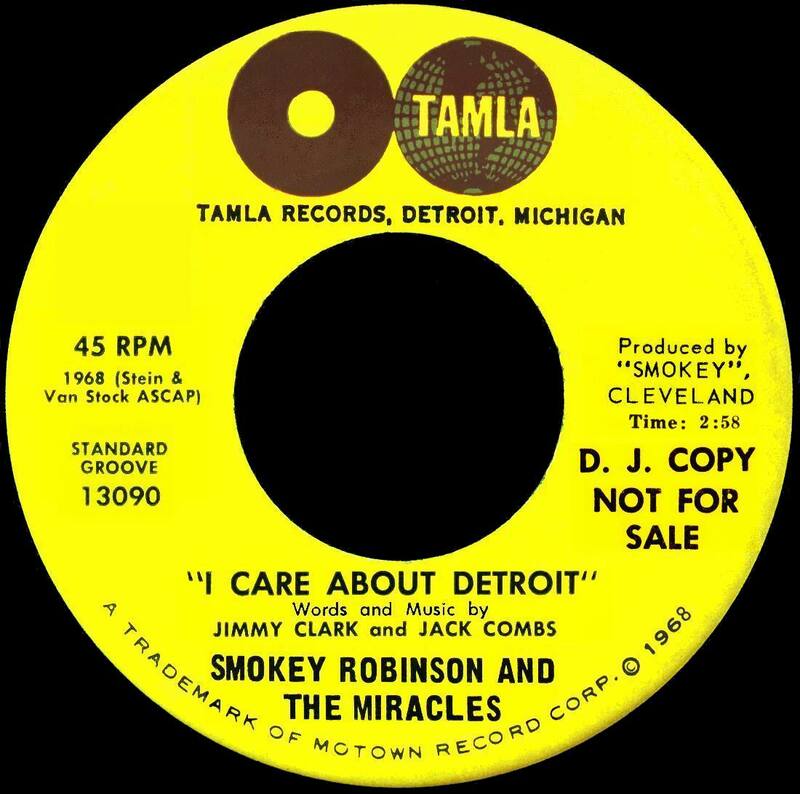 It was recorded on June 26, 1968 and produced by Smokey Robinson & Al Cleveland. 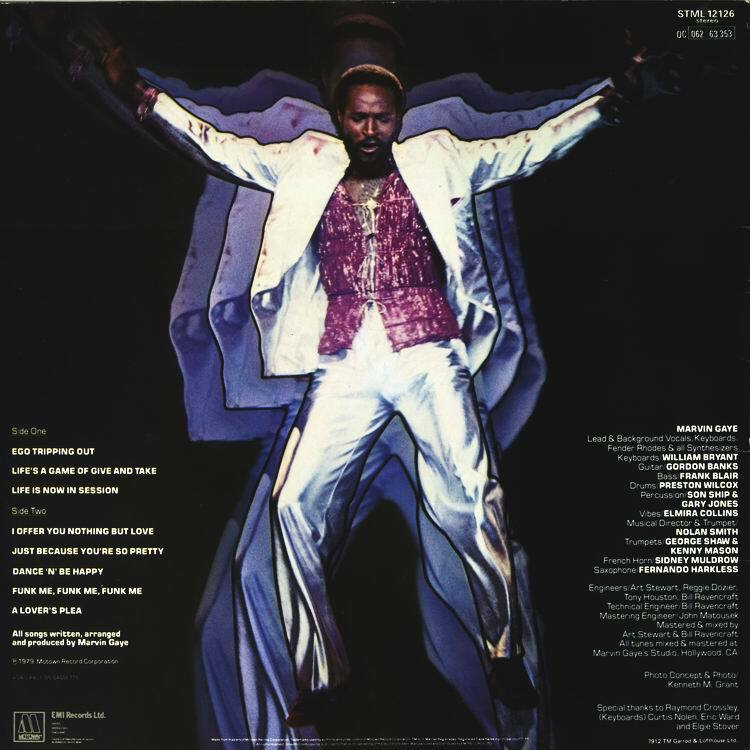 The "Love Man" album by Marvin Gaye consists of eight tracks. 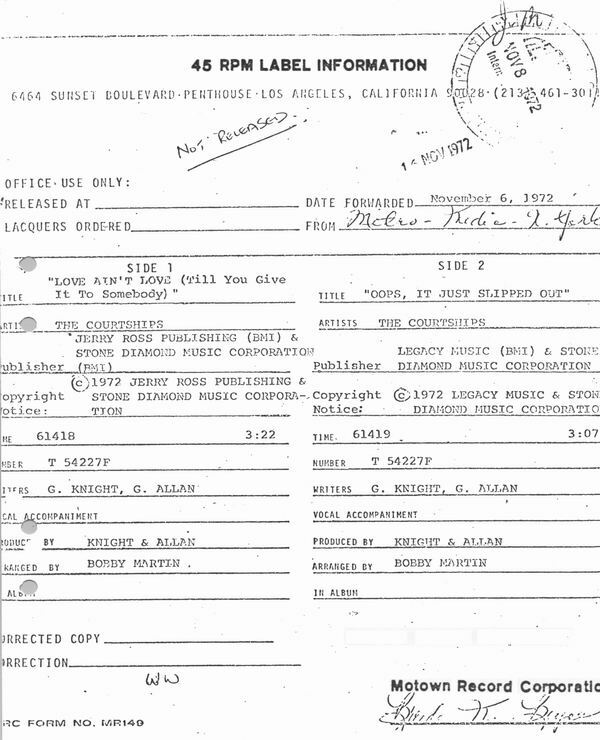 Some of them were later remixed, renamed and released on his last Tamla album "In Our Lifetime". This is the UK back cover. Me, at that time a producer for The Eldorado radio show at P3, Swedish Radio, Klas Burling, center, Swedish Motown Label Manager and former DJ at the Swedish Radio, and Stevie Wonder after a fantastic concert in Stockholm.